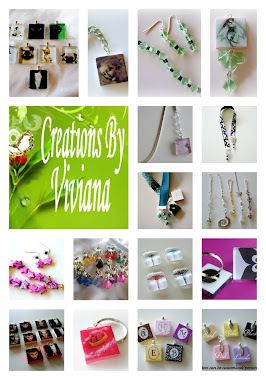 iPhone 4s iPhone 5s iPhone 5c Samsung Galaxy S3 S4 S5 phone cases/covers are handmade by me, including my custom full color graphics. 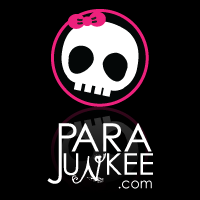 I use a high quality heat transfer printing process for a vibrant, permanent, long lasting image that will not fade, peel or rub off. They look great, protect your phone, are fun & sure to get compliments! 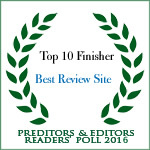 Perfect personalized gifts for friends & family. 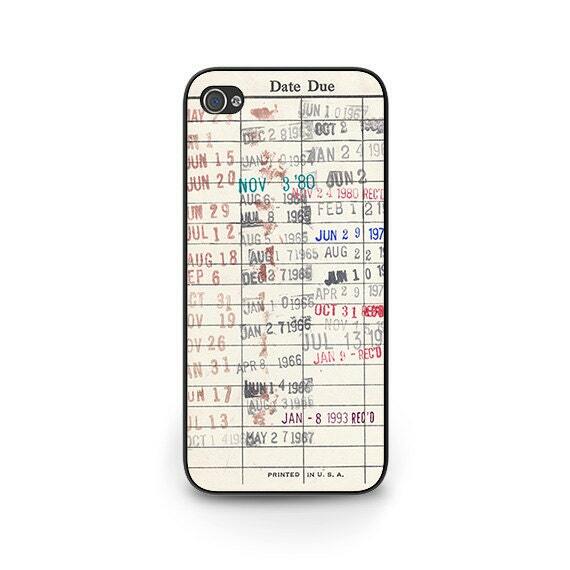 Why wait for your phone case? Most orders are shipped in 1-3 Business Days by USPS 1st Class and arrive in 2-3 business days! 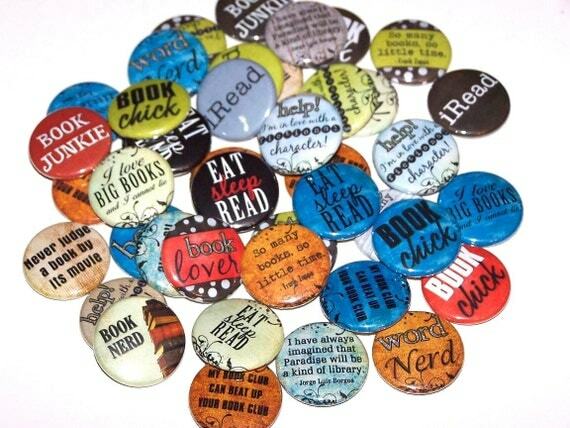 Set of 10 assorted reading and book lover buttons. You will receive 10 buttons randomly selected from the assortment shown in pic. 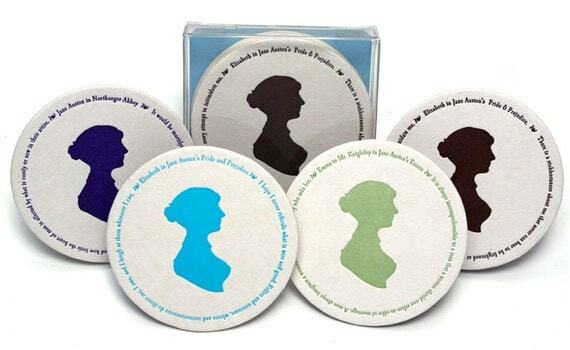 Four different quotes grace this package of eight coasters featuring the work of Jane Austen: Pride & Prejudice, Emma and Northanger Abbey. Each set contains two of each quote and color. They come packed in a clear resealable cellophane bag. You can also get them with a plastic gift box (as shown in the first picture). Printed in brown, the quote from Pride and Prejudice is "There is a stubbornness about me that never can bear to be frightened at the will of others. My courage always rises at every attempt to intimidate me." Printed in green, the quote from Emma is "It is always incomprehensible to a man that a woman should ever refuse an offer of marriage. A man always imagines a woman to be ready for any body who asks her." 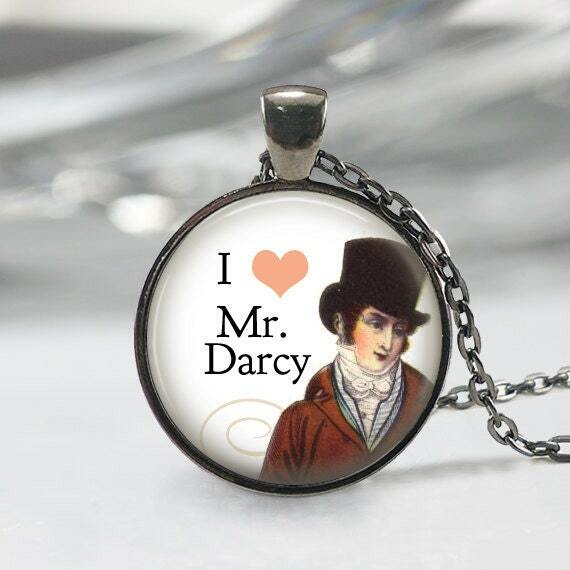 This listing is for a necklace pendant featuring Mr. Darcy and I love Mr. Darcy. Available in antique bronze, bright silver or gunmetal. The pendant measures approximately 1 inch in diameter and comes with a matching rolo chain as shown. • Pendant approx. 25 mm / 1" in diameter. • Total length of chain is 61 cm / 24"